IPA can now improve your success of mapping identifiers in your datasets by evaluating more than one column of gene or chemical IDs. Assign up to five columns of IDs, and IPA will scan from left to right across the columns of identifiers and stop (for that row) when it successfully maps an ID. Mapping across multiple columns of IDs is especially valuable in the case of metabolite (chemical) IDs. 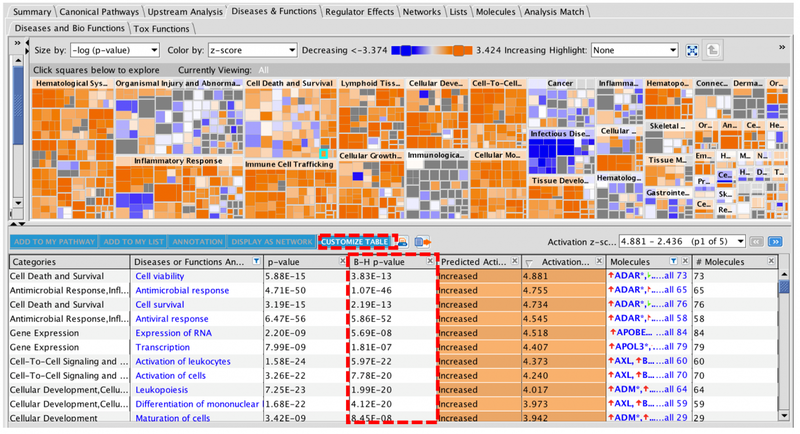 Figure 1 shows a dataset during the upload process with four columns of metabolite IDs, which resulted in more rows being mapped than when using any one identifier column alone. Figure 1: Assigning multiple columns of IDs during upload to increase mapping coverage. This dataset has four columns of IDs that are assigned for mapping. The dataset summary tab is automatically updated each time a new ID column is assigned and its source(s) chosen. In this example, 344 chemicals (rows) were mapped using only one column (HMDB), but when all of the ID columns (HMDB, PubChem, CAS, and KEGG) were used together, IPA scanned from left to right and was able to map 379 of the rows. IPA now calculates a Benjamini-Hochberg (B-H) corrected p-value for Upstream Regulators and for Causal Networks, increasing the statistical stringency of these results in Core Analyses. The B-H p-value corrects for multiple testing-- the fact that the more statistical tests you run, the greater the chance that you will observe a false positive result. Figure 2 shows the Upstream Regulator tab in a Core Analysis with the new B-H column. Note that these new p-values won’t be present for any analysis that you have run prior to this release. Please re-run previous analyses to calculate the values. 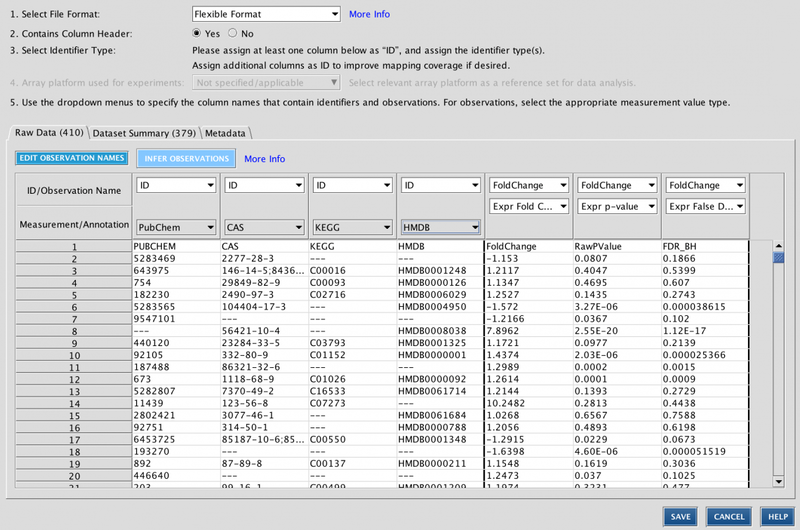 Figure 2: Upstream Regulator tab now has an optional “B-H corrected p-value column”. The column is not shown by default, and you must click the Customize Table button, then tick the B-H corrected p-value checkbox to display the column. In this example, note that the B-H p-values for these regulators are at a B-H statistical significance of ~ 0.01, whereas the standard p-value are approximately three orders of magnitude more significant. Figure 3: The Diseases & Functions tab now has an optional “B-H corrected p-value column” in the table. The column is not shown by default, and you must click the Customize Table button then tick the B-H p-value checkbox to display the column. 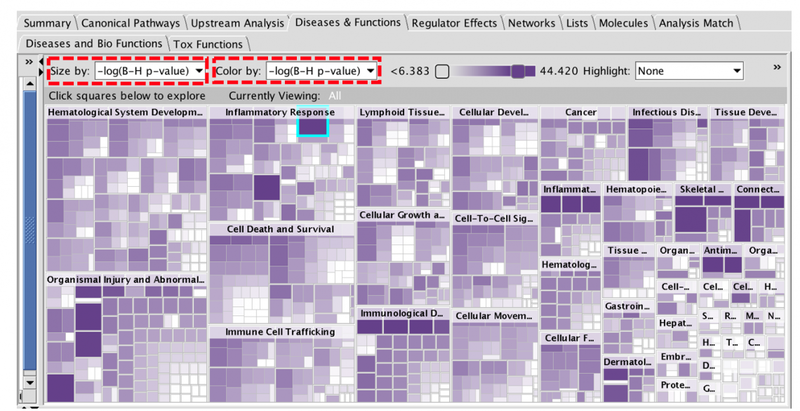 The Diseases & Functions TreeMap can be visualized using the B-H corrected p-value. The rectangles can be colored by and/or sized by the -log of the B-H p-value, as shown below in Figure 4. Figure 4: The Diseases & Functions TreeMap can be visualized using the B-H corrected p-value. Use the menus (highlighted above) to color and/or size the heatmap by the -log of the B-H p-value. The B-H statistics are also available in Comparison Analysis for your analyses that are run (or re-run) after this release, and are calculated for all Analysis Match analyses as well. 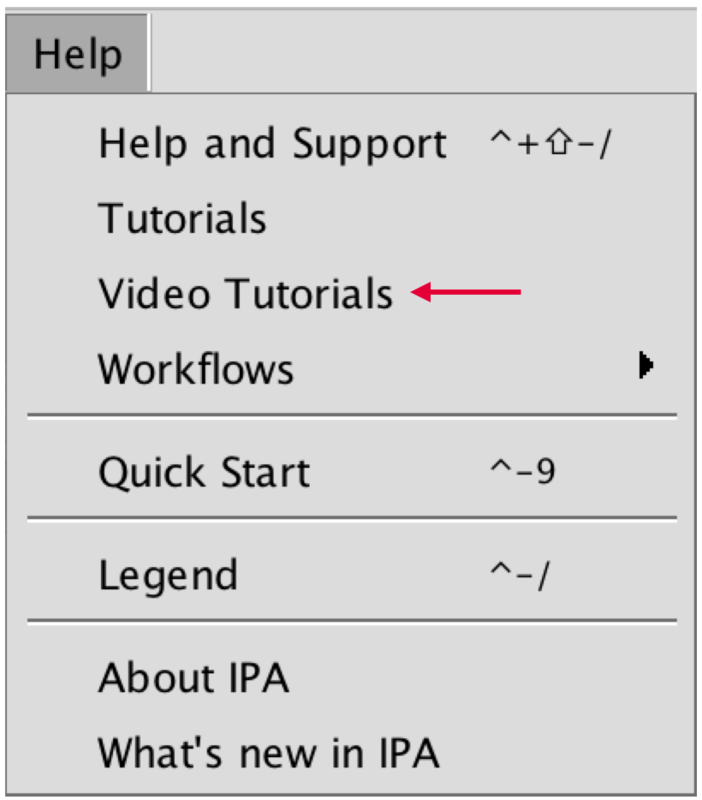 Figure 5: New Video Tutorials link in IPA’s Help menu. 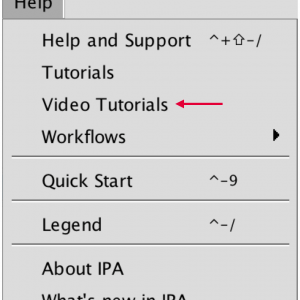 The link leads to a new Help Portal page with a set of videos to help you use IPA.